We’ve created this guide to show you time-honored herbs your midwife, herbalist, or natural healthcare practitioner may suggest to you if you are experiencing a miscarriage. Please call your doctor if you think you may be having a miscarriage, and seek the support of a qualified healthcare practitioner to work with before choosing to use herbs during miscarriage. We offer a wealth of miscarriage resources – from ways to naturally decrease the likelihood of miscarriage, to support through the miscarriage recovery process – in our guide Miscarriage Resources – From Prevention to Recovery. I am aware that major risks are uterine scarring and miscarriage. I would like to know which herbs i high dosages and form coud i take in strength and combination. I have always done Raspberry leaf + Dong Quai + *RECENTLY Ashwaganda to regulate my cycle though latley, it has been off and on. I am a vegan, and I succeed 90% of the time staying away from gluten. Pls get back with me. I am sorry to hear of what you have been through! 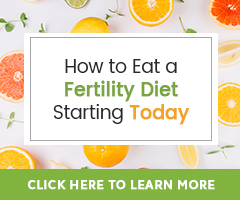 In order to best guide you in not only the natural therapies that may be best for your needs, as well as to create a holistic program, it would be best to consider a Fertility Consultation. 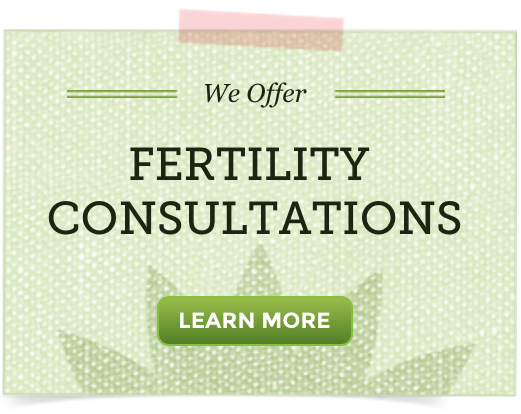 Our fertility herbalists will suggest herbs at general suggested doses and as the herbs are traditionally used. I’m not sure you will find an herbalist to suggest high doses. To take a higher does than what is generally suggested is not necessarily better. Rather having help in creating a holistic program that addresses diet and lifestyle, stress levels, overall and fertility health is best. We hope you will consider participating!